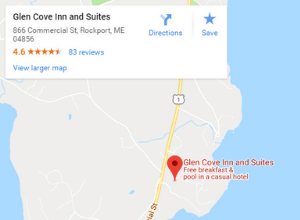 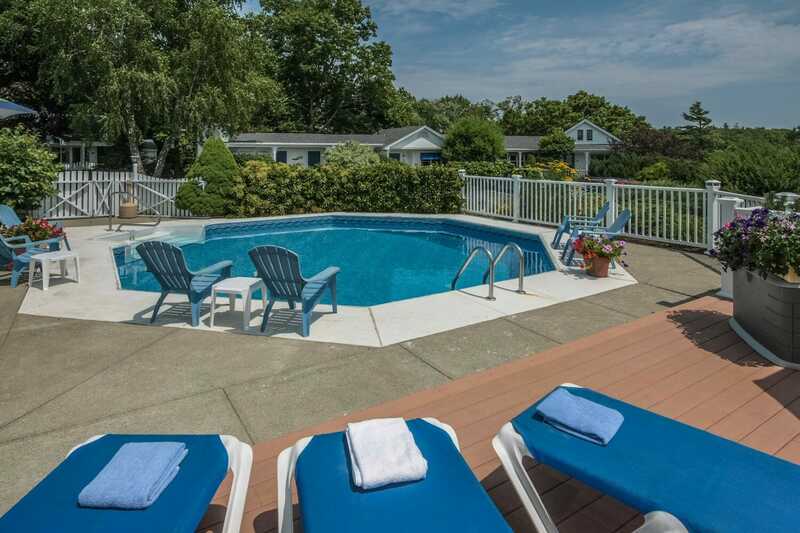 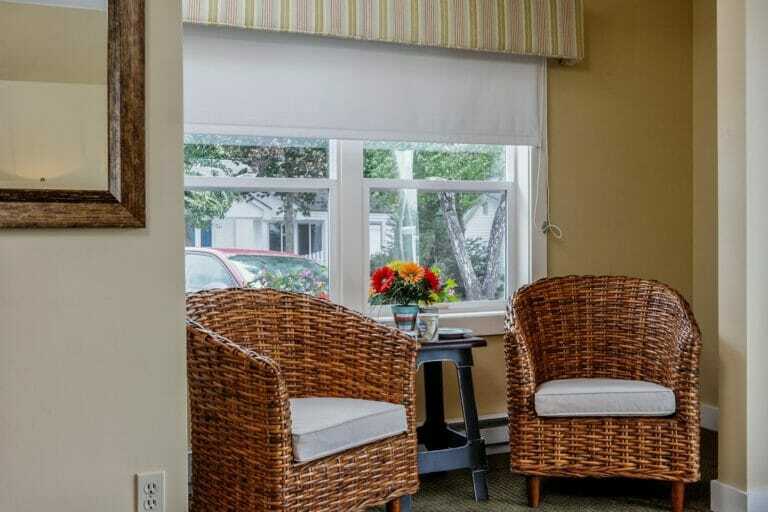 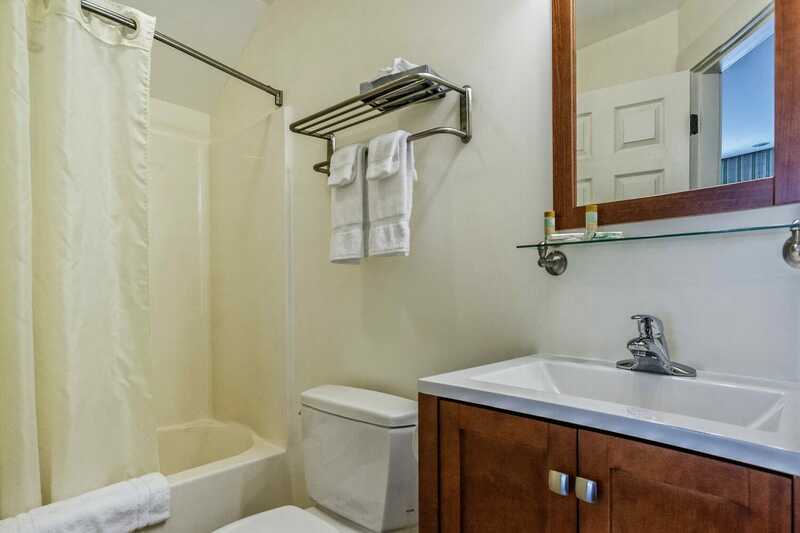 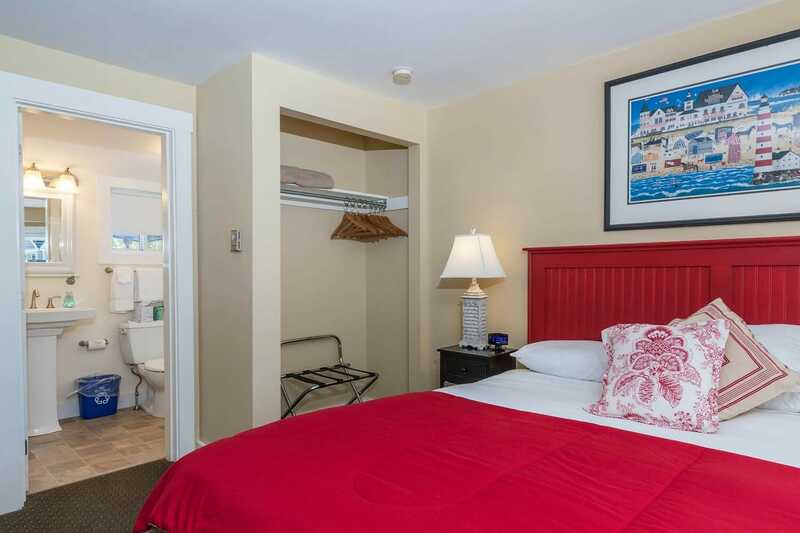 Our Rockland hotel offers a perfect combination of amenities and affordability. 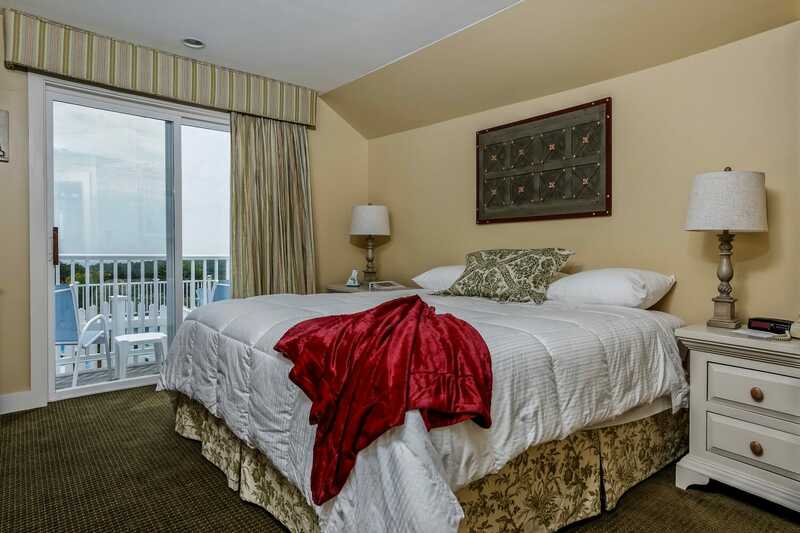 Service is our #1 priority and we love offering you a great stay. 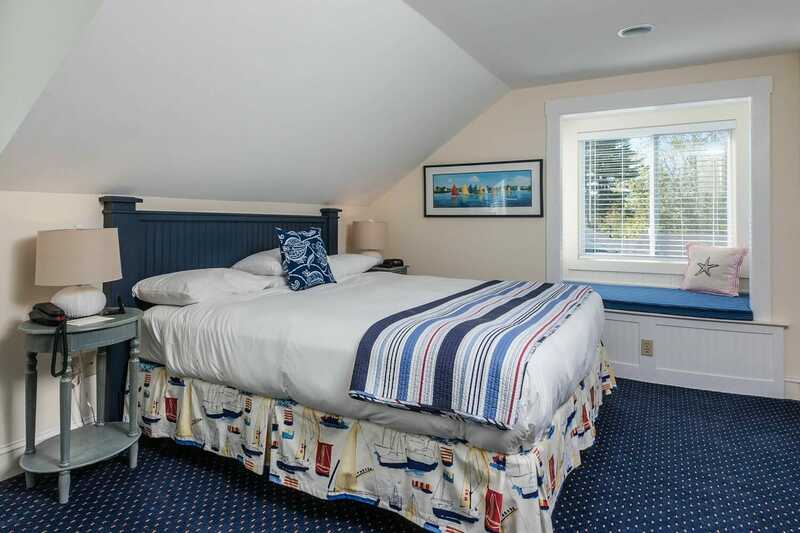 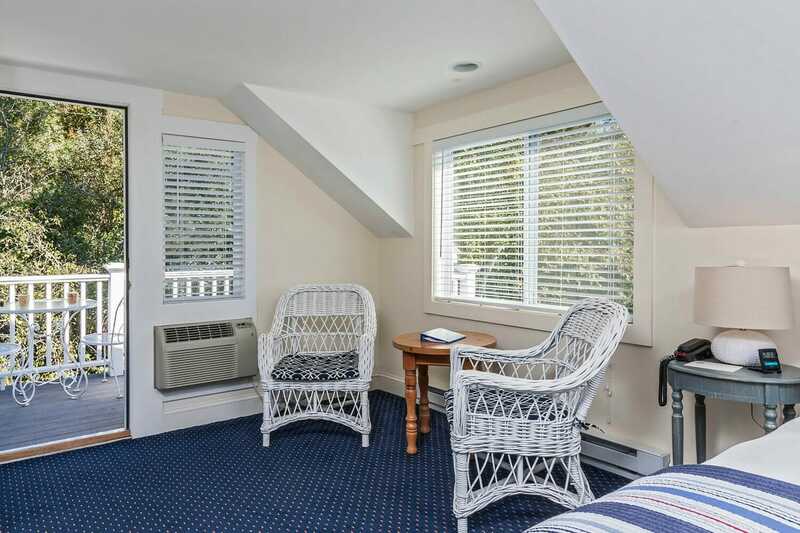 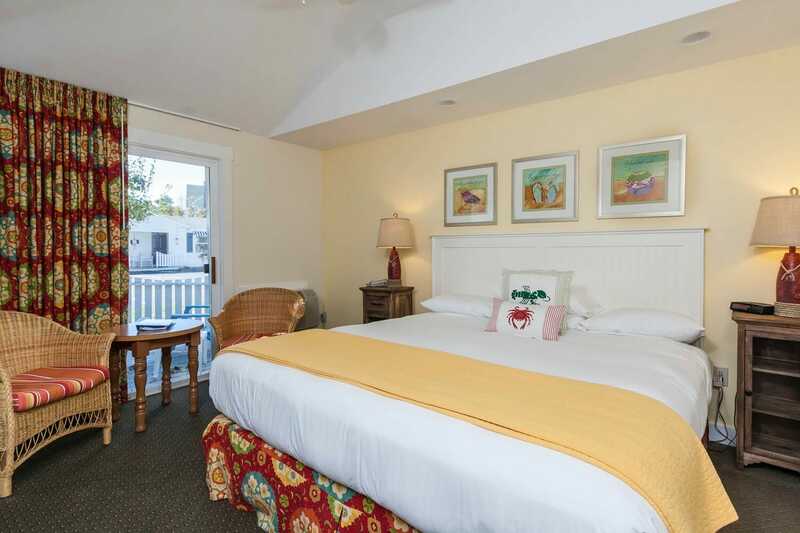 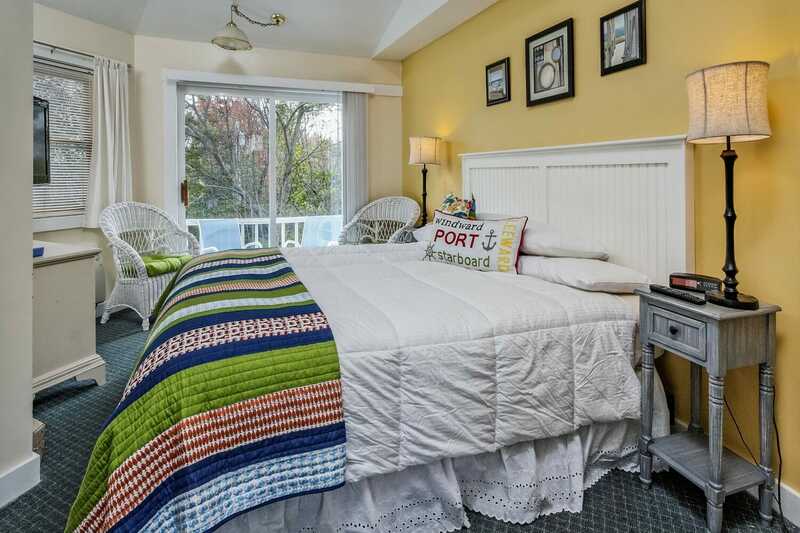 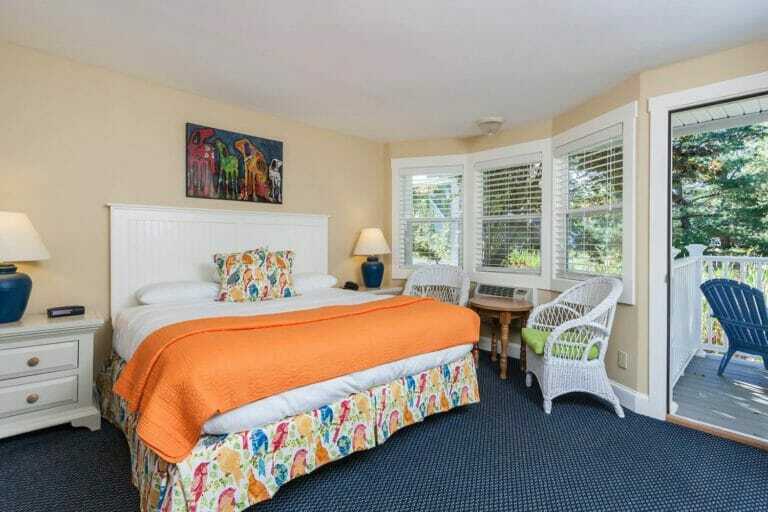 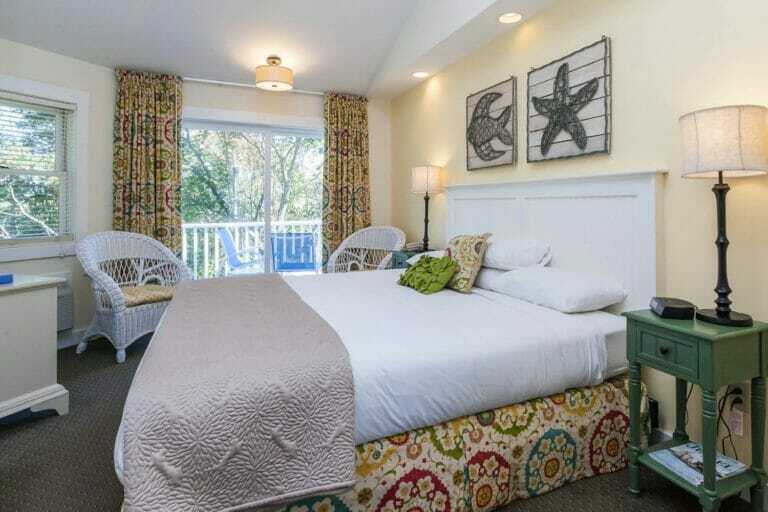 The King Deluxe room features a king-sized bed, a private bath, and a private porch or deck. 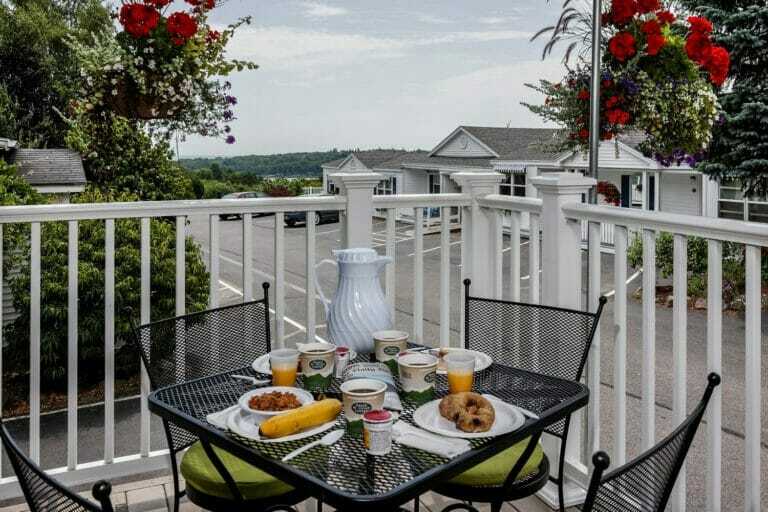 A more-than-continental breakfast buffet is served each morning offering homemade cinnamon rolls, muffins, parfaits, and more. You can enjoy this delicious breakfast on an outdoor covered terrace.